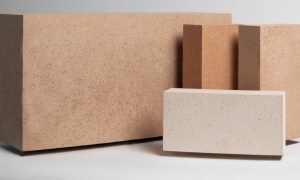 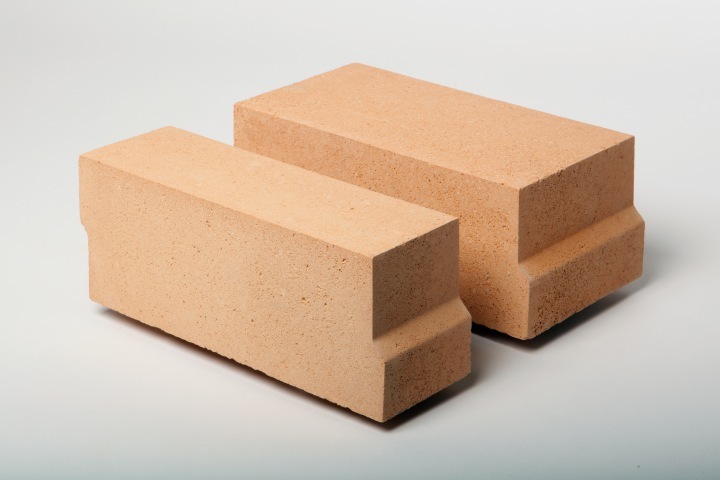 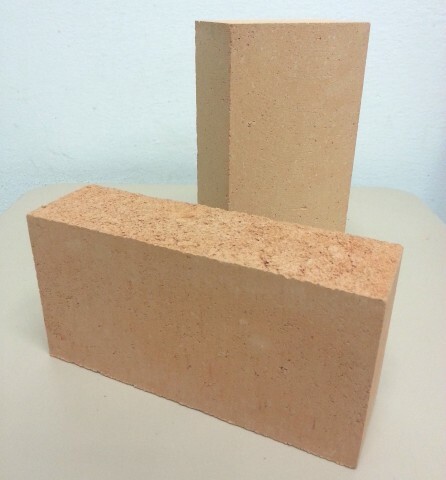 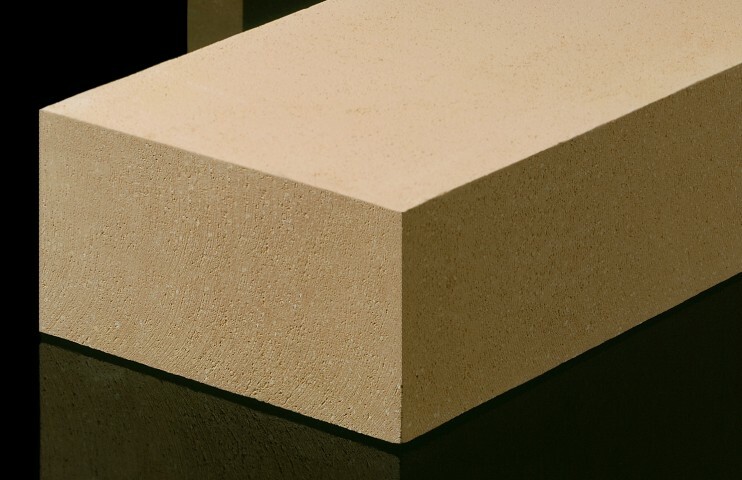 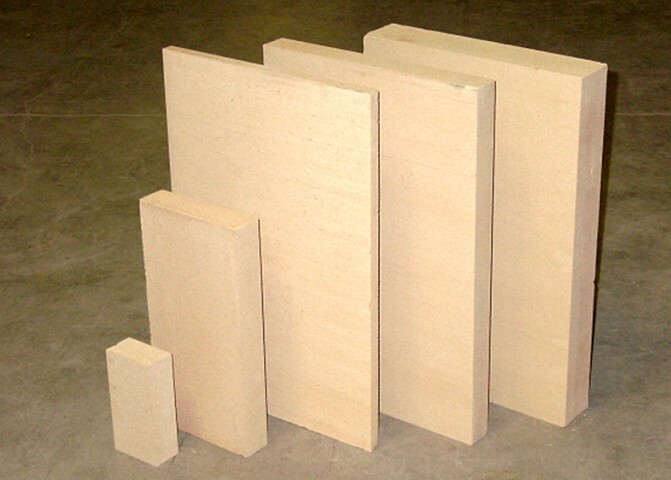 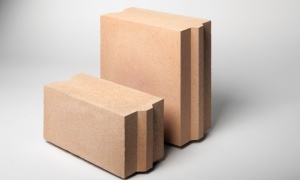 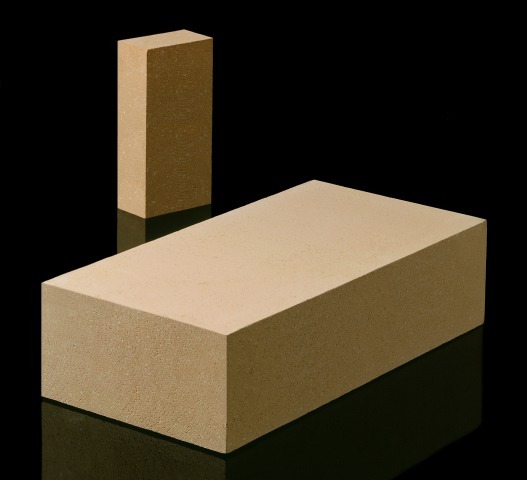 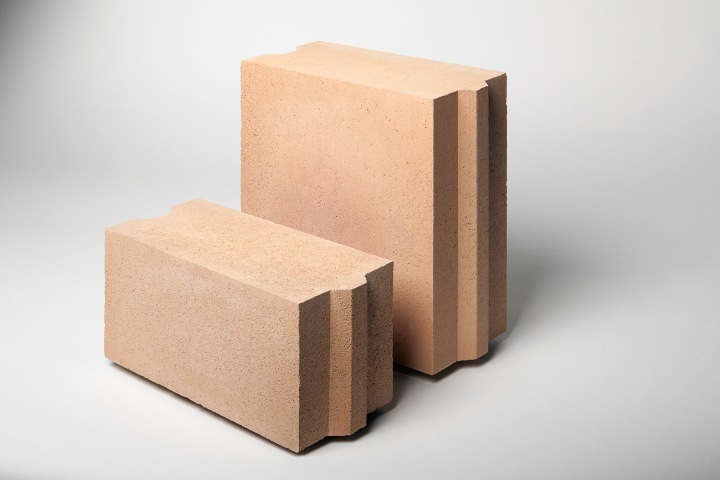 MOSCONI insulating bricks are available in all international standard sizes and special shapes and can be machined according to the specifications of the customer. 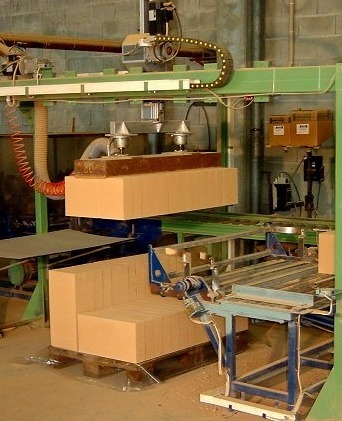 MOSCONI bricks are produced also in large sized slabs (max dimensions mm 500x250x152), for a quick installation and less joints, easy to handle thanks to the low weight. 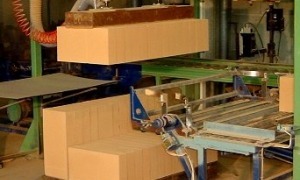 The moulding system allows the highest flexibility for the tailor-made production of special shapes at an advantageous price. 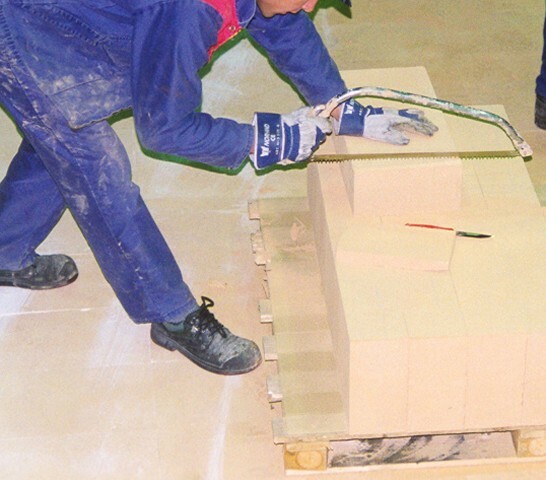 MOSCONI bricks are extremely easy to cut and shape on job-site, also with hand working tools. 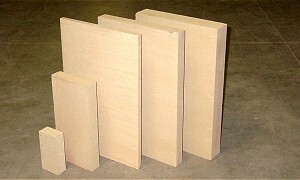 Large size slabs (max 500x250x152 mm). 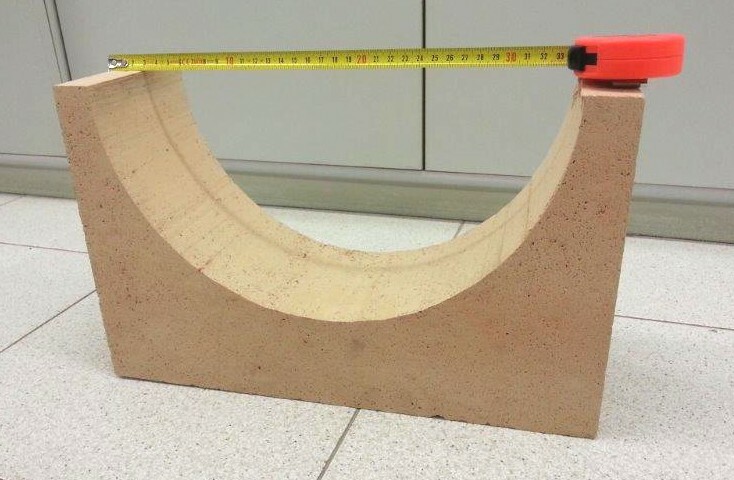 Easy to cut at site work with hand tools. 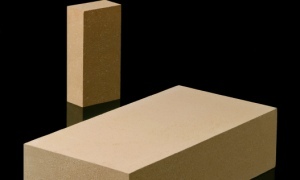 Special shapes, by mold too. 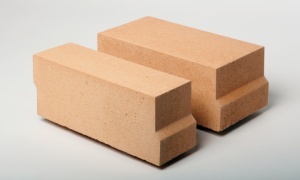 Bricks can be supplied in two levels of finishing: machined or just trimmed. 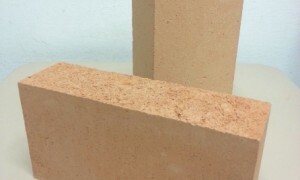 After the firing, bricks are grinded to exact dimensions (±1 mm). 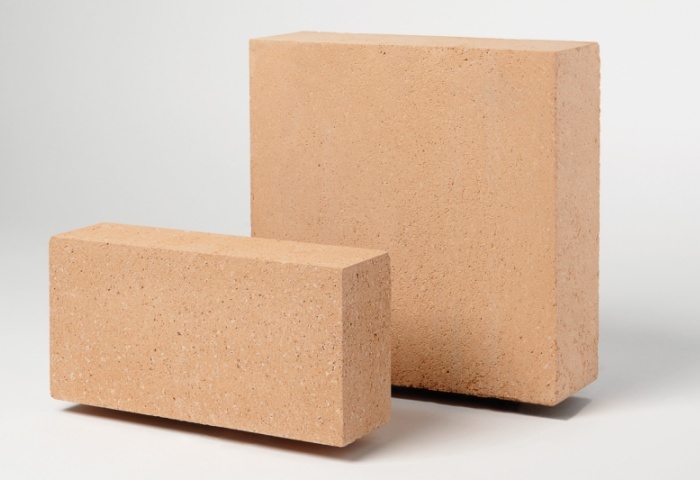 This kind of finishing is required when bricks have to be installed dry (e.g. 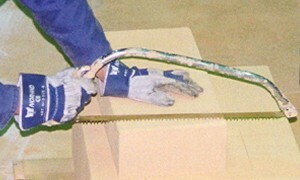 pot insulation) or when recommended by the customers' specs. 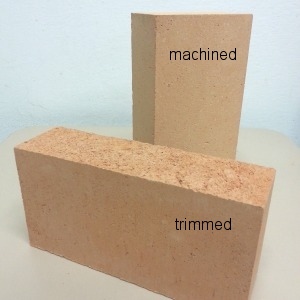 Bricks are not grinded and two opposite faces are "rough". 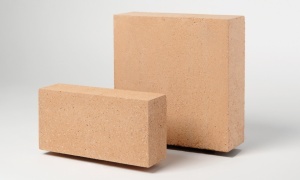 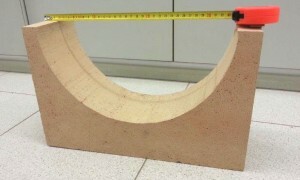 Nevertheless, bricks dimensions are under control and fully acceptable in most cases (±2 mm). 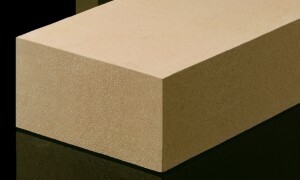 This kind of finishing can be preferred when bricks have to be installed with mortar.